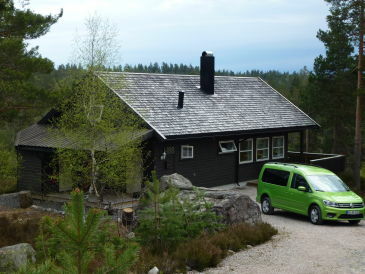 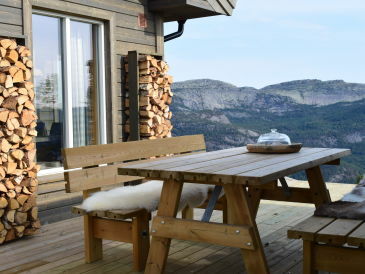 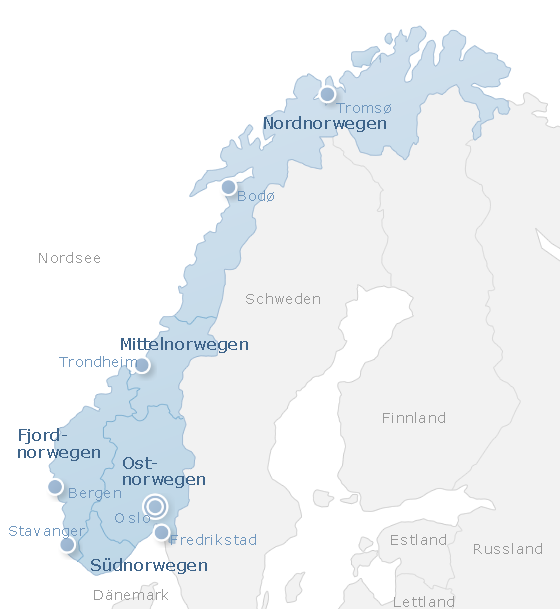 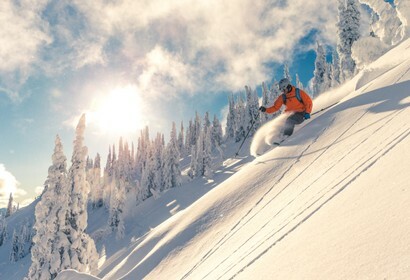 You can choose from 10 holiday apartments and holiday houses in Norway for your holiday in Scandinavia. 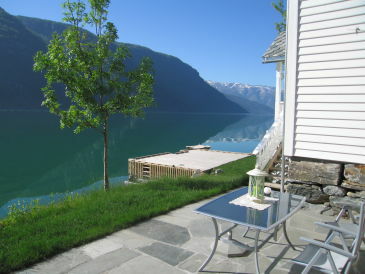 Relax at the fjord, while hiking or fishing! 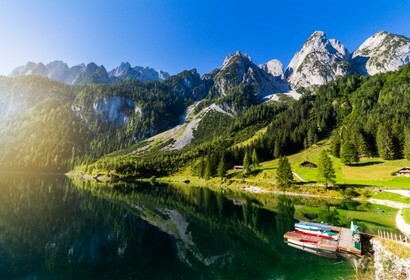 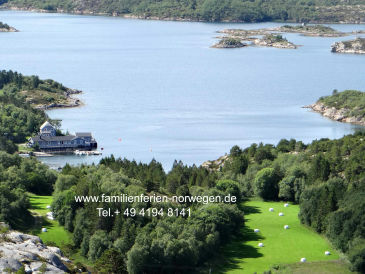 Hier finden Sie 3 Last-Minute-Angebote sowie 4 Sonderangebote für holiday apartments and holiday houses in Norway.